Queensland is a big place to travel across, with mountains, forests, deserts and grassy plains. Walking was the only way for early white settlers and Aborigines to move over land. Even drays loaded with wool moved at the speed bullocks walk. A horse and buggy or a Cobb & Co coach could go at a trot. They were the fastest way to travel over rough bush tracks. Railway expansion followed the tracks west. At centres like Charleville, Longreach and Cloncurry, railway tracks met dusty wagon tracks. Closer to the coast railway sidings moved wheat, dairy produce and fruit. 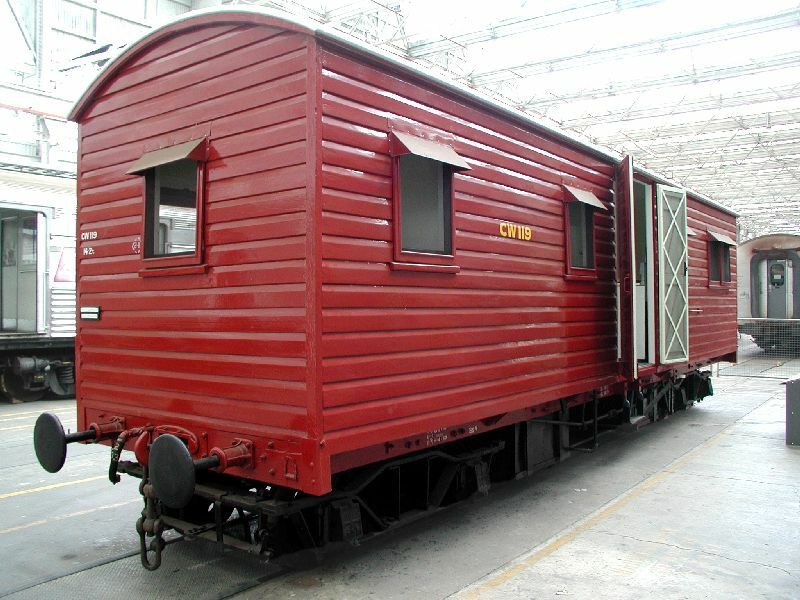 Queensland’s Railways were more than transport. They provided a community for workers, excitement for travellers and prosperity for industry.